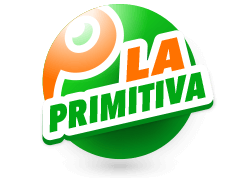 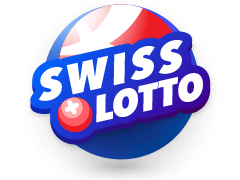 The Swiss Lotto is a classic lottery which has been around in Switzerland since the 1970s. 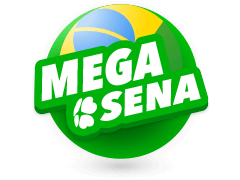 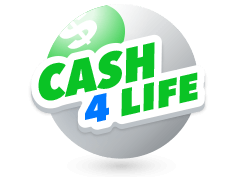 According to the official Swiss Lotto website, every year, between 20 and 30 people become millionaires through this lottery. 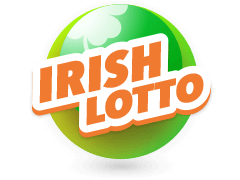 How do I pick Swiss Lotto numbers in Ireland? 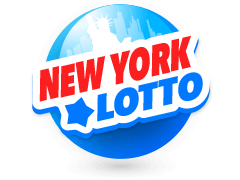 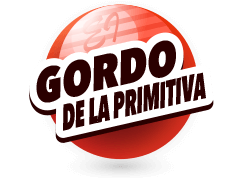 You will need to select 6 numbers from 1 to 42 and 1 bonus number from 1 to 6. 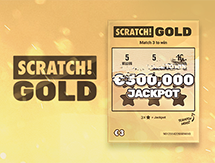 How do I win the Swiss Lotto jackpot? 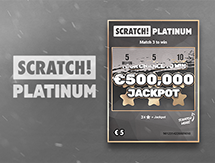 To win the maximum jackpot you will need to match the 6 numbers between 1-42 and the 1 number between 1-6. 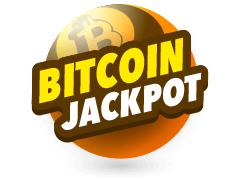 Check out the Swiss Lotto odds here! 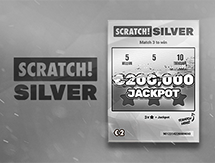 How much can I win on the Swiss Lotto? 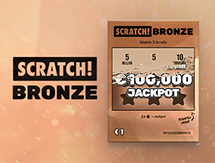 Winnings are dependent on the official Swiss Lotto jackpot amount. 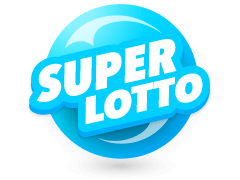 Swiss Lotto results are also available here on Multilotto. 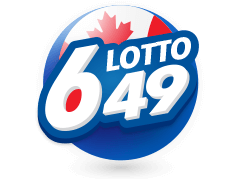 How much does a Swiss Lotto ticket cost? 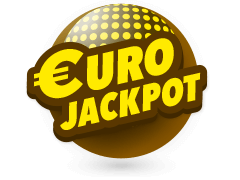 When does the Swiss Lotto draw take place? 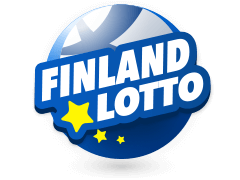 The draws take place every Wednesday at 20:00 CET and Saturday at 18:00 CET.